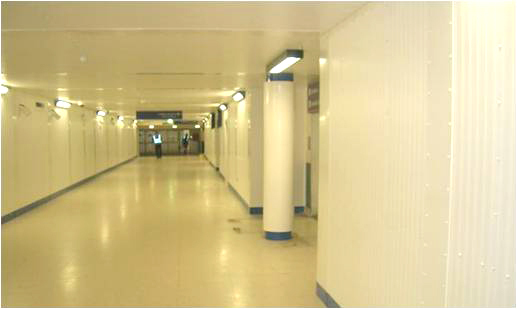 When New St Station in Birmingham started to undergo a significant transformation, construction managers, Mace, had to find a way to keep passengers safe whilst refurbishment work was undertaken. 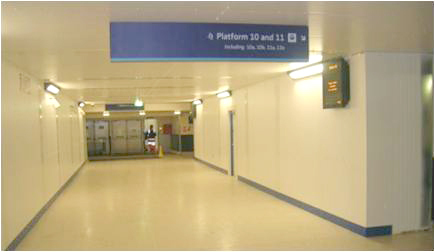 In partnership with Elliott Thomas, Premier Modular Limited designed a system that would allow passengers to disperse safely from the platforms, keeping clear of construction works. 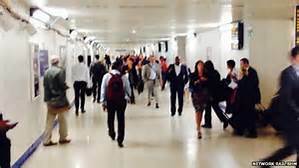 Some innovative thinking was used and a tunnel was built in the centre of a fully operational station to direct the public and not interrupt the day-to-day running of the station, which handles approximately 140,000 passengers per day. Because of this the installation was carried out between midnight and 5am each day, this serious construction constraint Premier planned their transport and install meticulously to ensure installation was carried out to plan in a very short space of time. 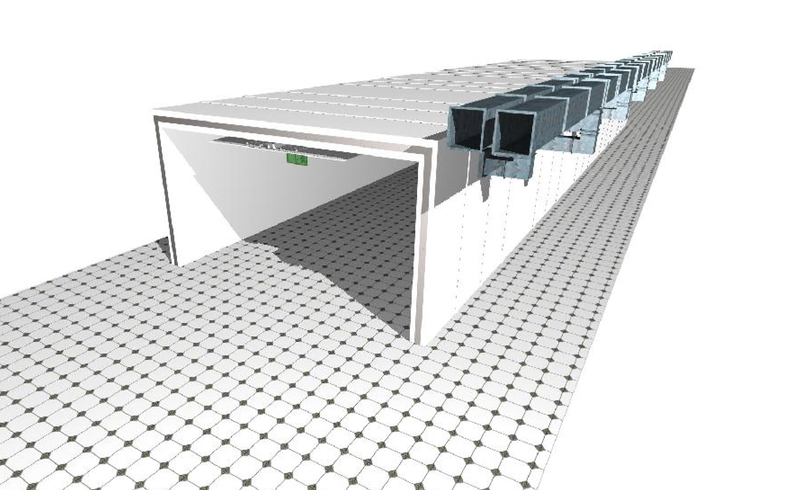 Premier’s steel frame modular construction system was used providing fully finished modules for the tunnel, complete with internal mechanical & electrical services i.e. 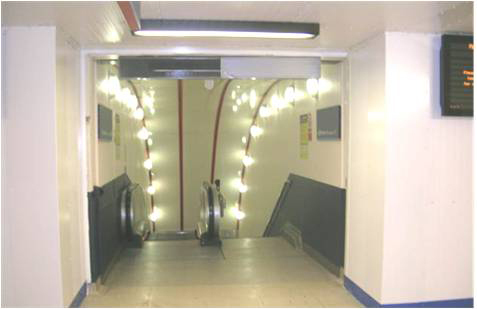 lighting & small power, emergency lighting, fire alarm, containment for CIS, CCTV & data services plus internal notice / advertising boards and CIS screens.